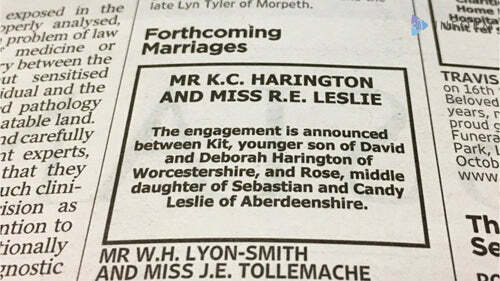 Game of Thrones stars Kit Harington and Rose Leslie are officially getting married. The two actors met on the set of the HBO hit and began dating in 2012. The rumors of these two dating captured the hearts of their fans, who were ecstatic when the pair confirmed that they were dating in 2016 by appearing on the red carpet together at Britain’s Olivier Awards. We can’t see wait the future has in store for these two love birds. Hopefully their future turns out better than that of Jon Snow and Ygritte.